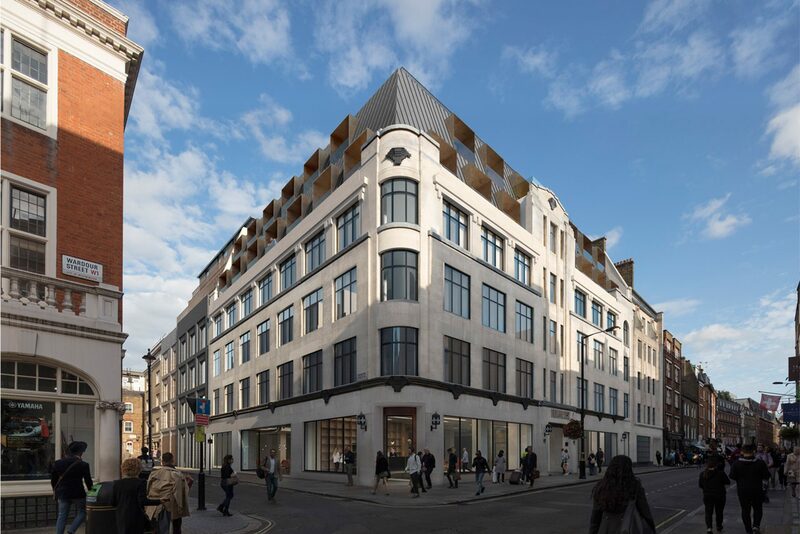 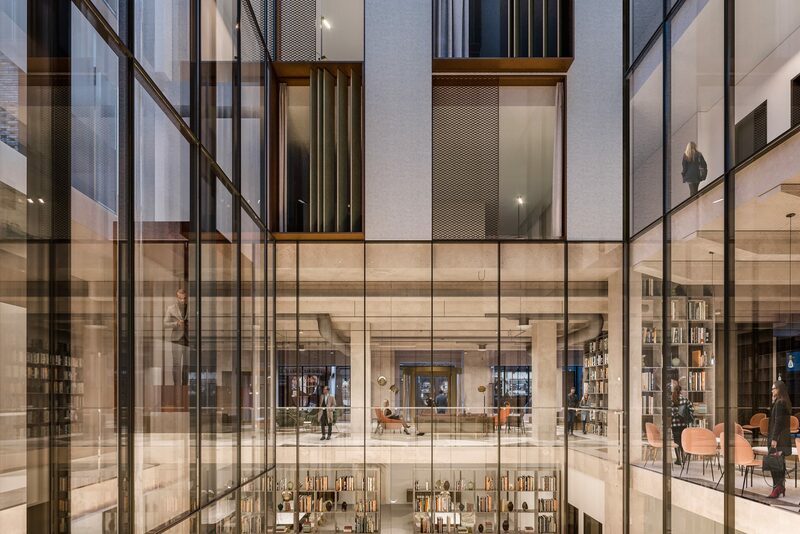 MoreySmith was appointed as the architect and interior designer for this 174 room lifestyle hotel located in the heart of the Soho Conservation Area, which achieved planning permission in March 2018. 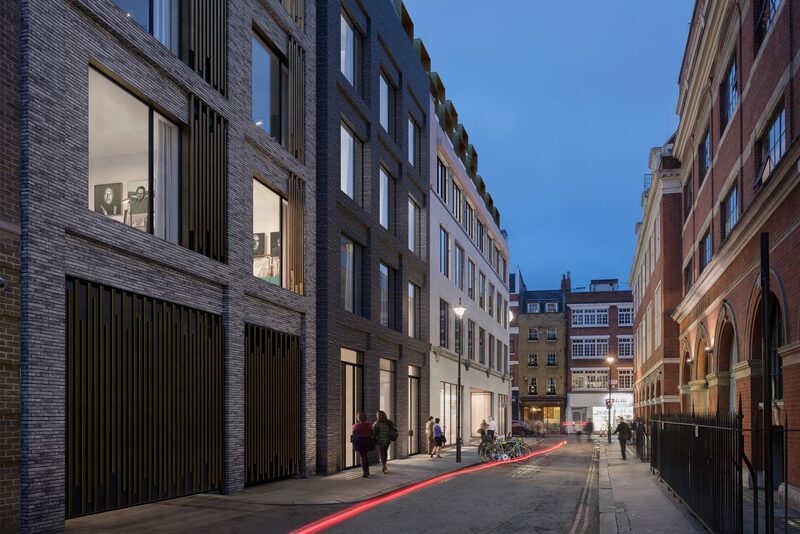 The scheme includes conversion from commercial use, and unifies three separate existing buildings on the site whilst retaining as much of the original structure as possible. 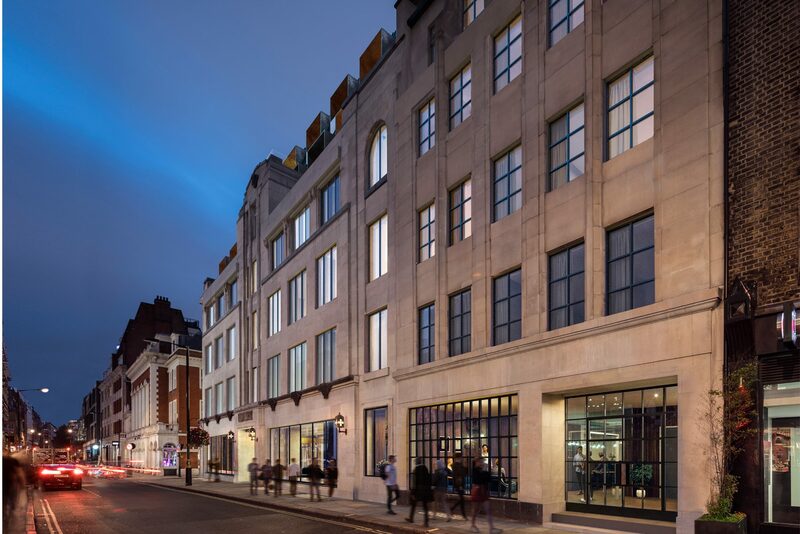 It features a 145,000 sq ft new building behind a retained Art Deco facade, with a rooftop restaurant and bar. 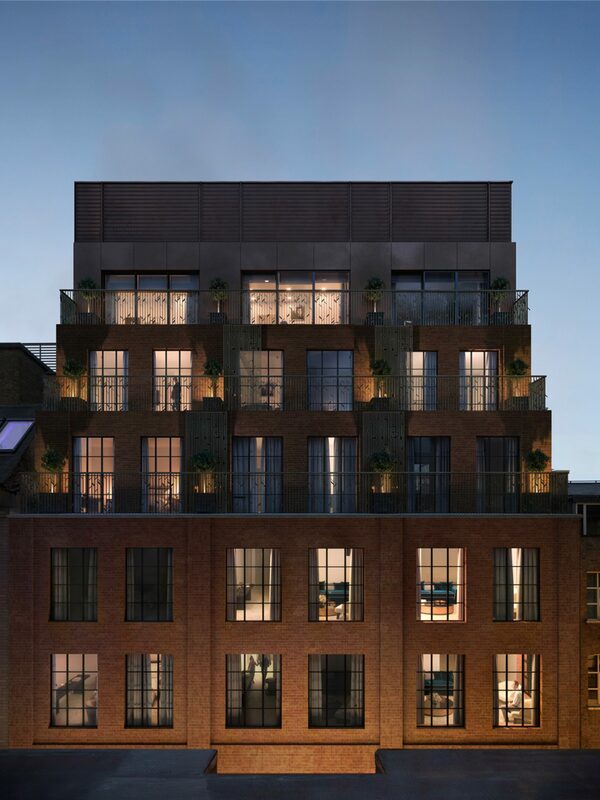 Residential development in London’s prestigious Mayfair, designed from shell for a private investment company. 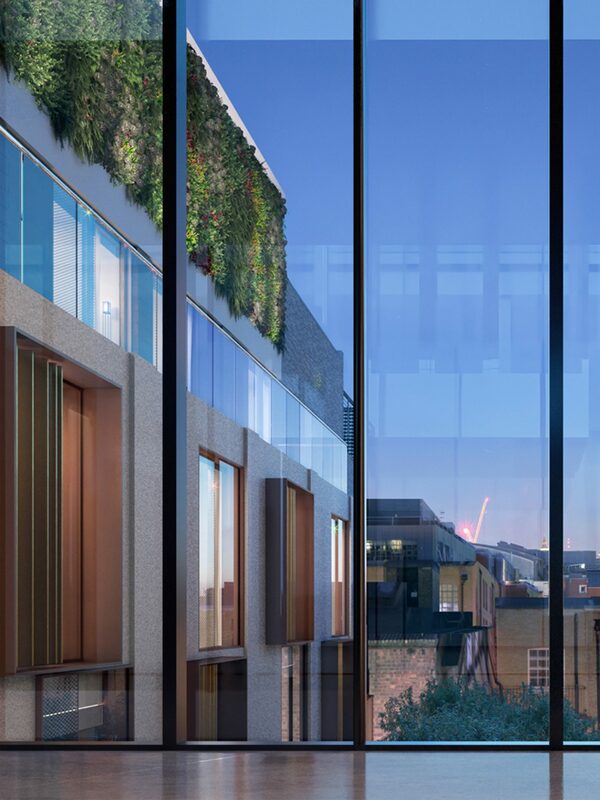 The scheme includes five apartments and a duplex penthouse.